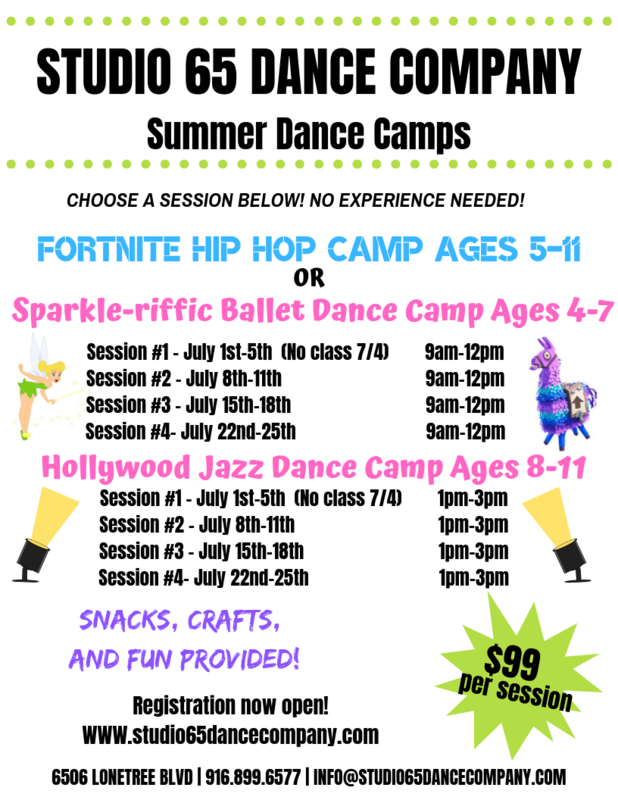 A style of expressive dance that combines elements of several dance genres like modern, jazz and ballet. Contemporary dancers strive to connect the mind and the body through fluid dance movements, versatility and improvisation. The teacher will focus on building strength, flexibility, musicality, style and technique. Jayden Russell is an well trained dancer and has been training for over 19 years. She started dancing age three under the influence and guidance of Rita Mathews. 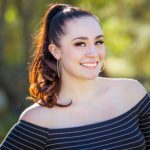 She has grown up dancing in the Sacramento area, training in Jazz, Tap, Theater, Ballet and Contemporary, and has competed in national dance competitions throughout the nation for numerous years. She has been the recipient of the SADA Scholarship recipient award in 2008 and 2014. She has performed and choreographed for her High Schools Advanced Dance Program and continues to mentor current students in the program. She has been an apprentice with Kelli Leighton’s award-winning company CORE Contemporary Dance (formally known as CORE Dance Collective) since 2014, where she concentrated on her true passion for Contemporary styles of Dance. Her energy level and passion for dance will be a great asset to her students. She is currently attending Sacramento State University working towards her Bachelor’s degree.